Another season, another new kit. Thankfully the club’s colours remain unchanged and Bradford City maintains the distinction of being the only professional club in England to wear claret and amber. How did claret and amber come about in the first place? The apparent coincidence that these were also the regimental colours of the West Yorkshire Regiment, based at the nearby Belle Vue barracks, has previously been identified. Manningham used the Belle Vue Hotel as its headquarters, so the military was literally on its doorstep. However, the reason for the change has never been explained. 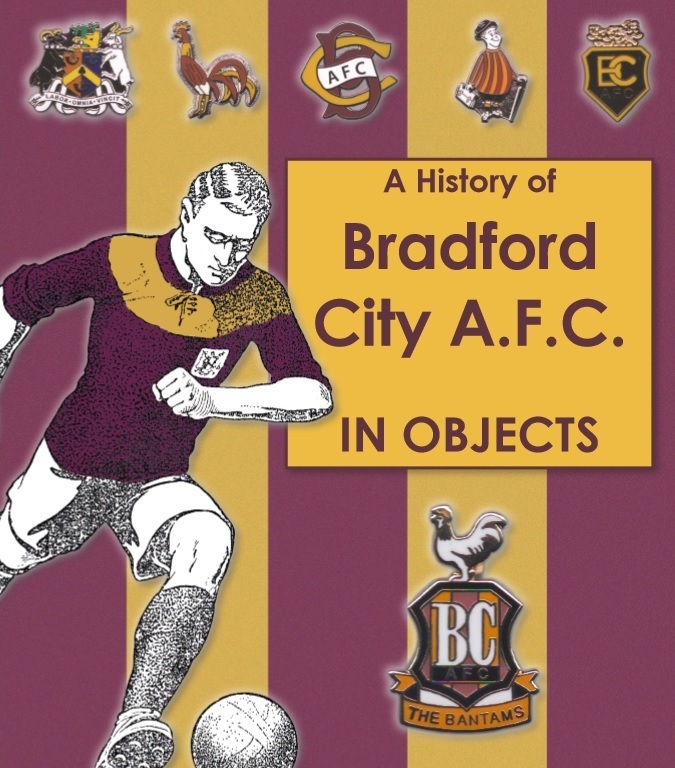 During the course of research for my forthcoming book, A HISTORY OF BCAFC IN OBJECTS, I believe that I have found the answer. Changing the colours was discussed at the Manningham FC annual meeting at the end of April, 1884 and the club’s first recorded game in claret and amber was against Hull at Carlisle Road in September that year. From the middle of March, 1884 newspaper headlines (and local politics) had been dominated by stories about the Siege of Khartoum and the contentious issue of mobilising British troops. At the time Gordon was facing the Isis of his day, besieged by a Muslim army whose leader – the Mahdi – sought to impose a fundamentalist Islamic regime in Sudan. This was an issue that would lead the Bradford MP, William Forster to initiate a vote of no confidence in the Prime Minister, William Gladstone (albeit for reasons somewhat different to the opinions of current serving political representatives in the city). With the eventual despatch of soldiers from Yorkshire (among other places) to provide reinforcement, it seems a reasonable assumption that adoption of claret and amber represented an act of solidarity by Manningham FC with its own local regiment. However, the decision was considered sensitive such that it was left to the Manningham committee and not its membership to determine. 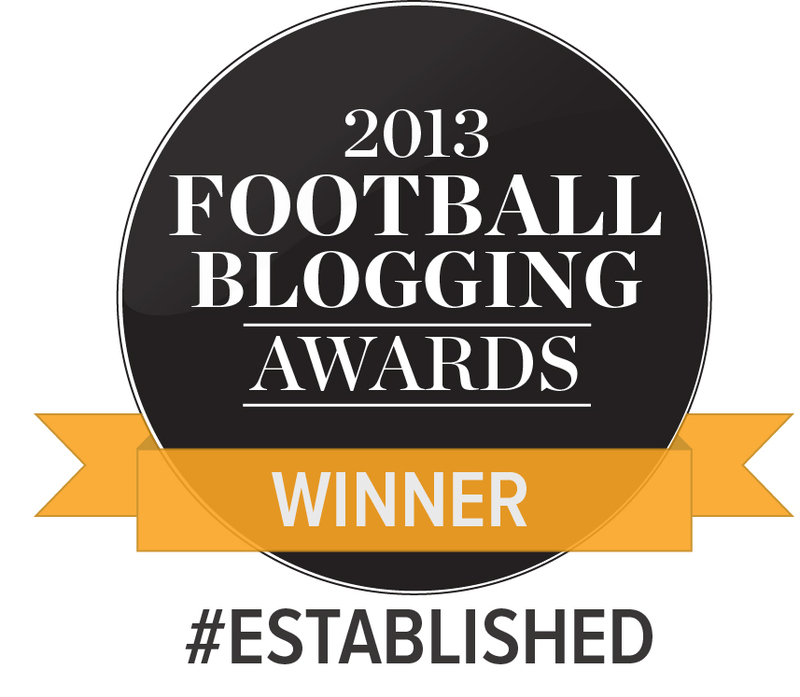 ‹ The Bradford City Supporter of the Year – raise a glass to Steve! It great that there’s supporters like John that spend time researching such things to share with fellow fans. A much more romantic and fanciful theory, is that the club adopted the colours from the family crest of Joseph Fatterini from Lake Como in Italy for his financial help in establishing the club. I’m sure Johns version is much nearer the mark. well done john! particularly well done to mention the uniqueness of our colours in english professional football. with this in mind you might attempt to ask the joint chairmen why, just like previous city boards, they are so absolutely determined to dilute our unique colours with the addition of what I can only call a “Non-City colour?” usually black but sometimes white. we even had the bizarre situation at the cup final where swansea played in a predomonantly white kit. this resulted in City having to change their white shorts. rather than wear claret or amber shorts and turn out in a completely claret and amber kit, the club plumped for black shorts instead….truly bizarre! i would like to bet that there isn’t another professional club on these islands who so regularly adds another alien colour to their own colours when chosing a new strip. if you agree (and who wouldn’t) that a strip consists of shirt, shorts and socks, then you might be surprised to learn that the new kit has more black (square inch for square inch) than either claret or amber. Wasn’t black added to the colours after the Fire as a mark of respect to those who died? Funnily enough, I prefer City to have black shorts and always have. When you look at the history of our home shirt, it has been changed so often and I agree with Paul that there can’t be a club on these islands who regularly look so different. You certainly wouldn’t see Newcastle, for example, change with tradition so often. It was a shock to see Blackburn in a very different home shirt this season. For me, this season’s kit is the classic traditional look of City and it is why I have bought a City shirt for the first time in yonks. That said, my idea of traditional is very different to another supporter’s. 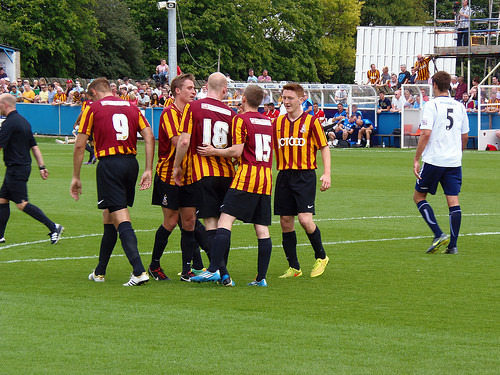 It goes back to those constant changes that means defining a traditional Bradford City kit is a difficult thing. As for Mark Lawn. I believe that what he actually added was a ribbon on the shirt commemorating the Fire. When I interviewed him a few years ago, I’m sure he said that the use of black to mark May 11 1985 was “an old fishwives tale”. Another connection with the West Yorkshire Regiment is the the 16th and 18th Battalions otherwise known as the Bradford Pals …amongst whose recruits were several members of the then City team ..two of which was City and England international Dickie Bond and goalkeeper Jock Ewart, The Pals drilled on the Valley Parade ground . Most of the 2000 Pals were either killed or wounded (75%) within the first 30 minutes of the Battle of the Somme 1st July 2016 …This article is poignant for me as I have just returned from France having walked the fields with my son in front of Serre where the pals lined up and assaulted over open ground through heavy machine gun and artlillery fire and paid respects at the 3 cemeteries where most of the killed are buried as unknown soldiers of the West Yorks Regiment. On that day to the left of the Pals were the Sheffield , Barnsley and Accrington Pals ..also the Leeds Pals who all suffered very high casualties …whereas there are proper memorials to the Sheffield , Accrington and Barnsley Pals …apart from two wooden plaques screwed to a tree there is nothing to say the Bradford Pals were there ..
We also visted the grave of Sgt James Speirs Military Medal ,Cameron Highlanders who was killed in the mud of Paschendaele in 1917 ….6 yrs after leading City and scoring the only goal in the 1911 FA Cup final win .